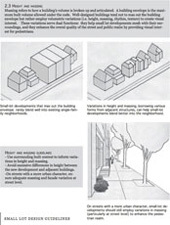 A new "how-to" guide on Developing Small Lot Subdivisions in Los Angeles. No development experience required. 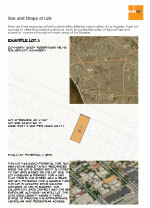 Three useful documents from the City of Los Angeles pertaining to the Small Lot Subdivision Ordinance.